It's a sad day when you have to hang up your football boots for the last time but now you can play well in to your senior years by taking up Walking Football. 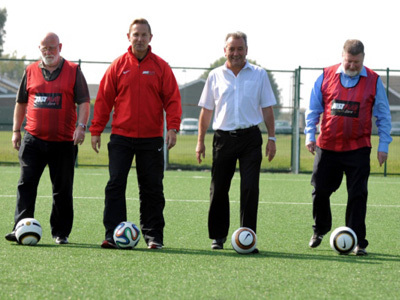 At ATF we have all of the facilities needed to enjoy Walking Football, so if your football career was cut short, do not fear! Contact us TODAY!